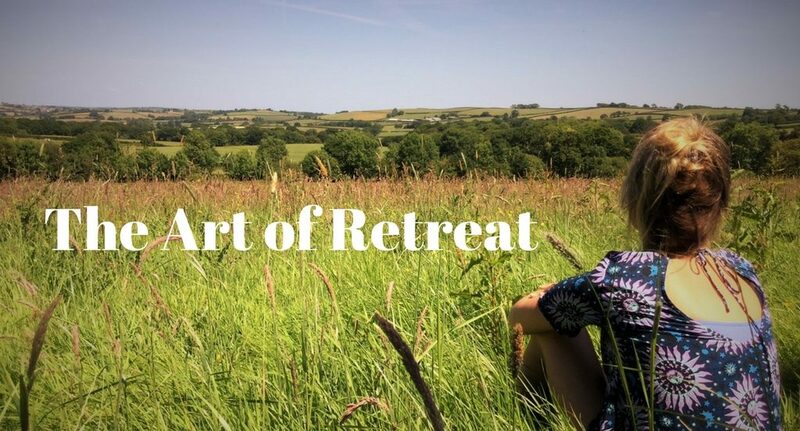 We all get the gist that a retreat is about resting, restoring and getting new perspective. But how can you get the most out of a retreat? I give a wry smile because, as usual with yoga, it’s about the paradox of simultaneously letting go and making an effort. 1 Begin to enter retreat mode in the days before arrival. Finish up pieces of work, ensure children, pets and other duties will be looked after, and commit to letting situations look after themselves for a few days. This way you can keep it simple mind-wise. 2 Without holding expectations too tightly, think what you’d like to achieve by the end of the retreat. Is there an issue you’d like to have perspective on? Do you want to understand better how you can integrate yoga or meditation into your routine? Are you looking to have more colour in your cheeks, for instance? Envisioning a change means it’s in motion already. 3 Even on your journey begin to enjoy the freedom from routine and feeling of possibility that a retreat holds. It’s easy to feel anxious if retreats are new to you, it’s a new place or you are not used to stepping out. However, see if you can relax and embrace whatever may come up. 4 What often happens in the early stages is that people quickly feel very tired as the subconscious has received a signal that finally, indeed, you can relax. So relax! Sleep, rest, be dreamy: it’s allowed. 5 Take a step back and trust the facilitator to hold the group. Avoid rushing into small talk as, while it is supporting to be with likeminded people, your usual social patterns could be limiting. Aim not to judge the place, others, or yourself. Your grown-up fixer of problems can relax too. This is your chance not to have to be in charge. 6 Enjoy being in silence and in nature. These are sources of wisdom and nourishment where the less you do, the more you will benefit. Similarly, allow the yoga practices to do their work on all levels of your system. 7 Reflections and insights will percolate through. Do some simple journaling (bring a notebook) to develop these and maybe make some next, post-retreat, steps. The purpose of a retreat is to leave behind mundane matters to go within and find inspiration. At Viveka Gardens Yoga Farm we facilitate a space for this. We follow a vegan yogi diet, always tasty, nutritious and filling. We practice yoga, yoga nidra, meditation and simple sitting in nature. And gardening! Each weekend retreat has 5 Saturday places to make discrete day retreat.